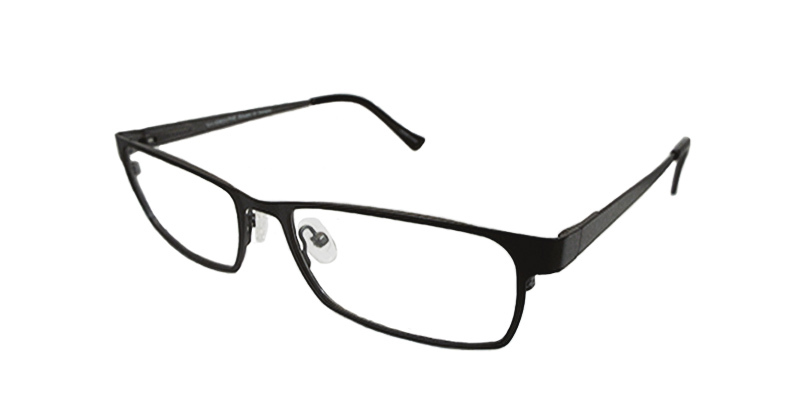 Ray-Ban RX7017 Eyeglasses are traditional frame with a twist. 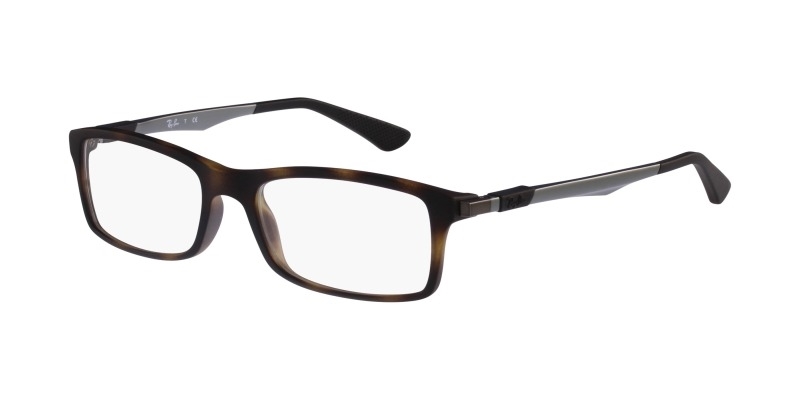 Full rim frame made of solid but, lightweight acetate with nickel-free Monel metal temples. 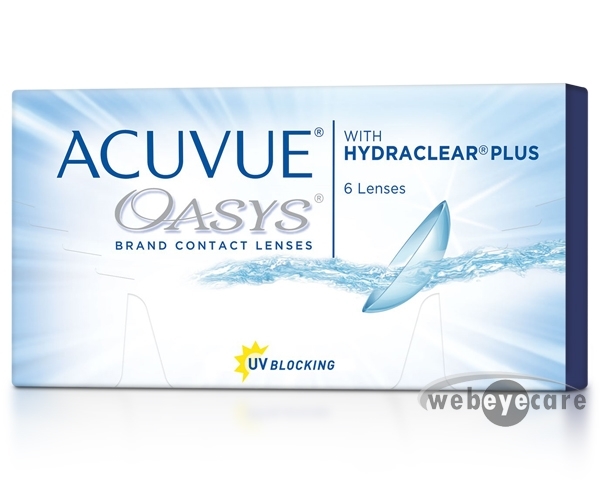 Rectangular lenses will suit almost anyone. They are available in classic black, havana, or funky green. You will not be mistaken with this choice.